26-Day Original is ideal for you if: You want to be about 9-12kg lighter and leaner; You'll stick with a longer program if you get good weight loss results; You might have more weight to lose but want to start somewhere; Your favourite clothing is hidden at the back of your wardrobe; You know that NOW is the time to do something that works. Our Bio Body Weight Loss Protocol (3x, 6x, 12x, 30x, 60) - available in spray - is our base formulation used as the basis of our other formulations, plus includes Quantum homeopathic rates to increase its effectiveness for weight loss and associated body detoxification. 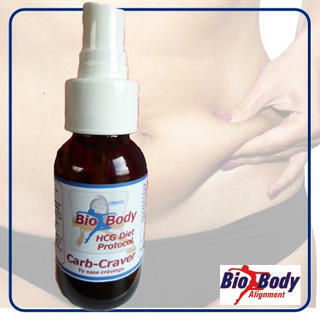 The broadest potency range HCG available anywhere in the world. Designed for people of all ages. Gives more flexibility for those who wish to exercise while on the program. An essential leptin based supplement for use after any low calorie eating program, or at times of untypical eating to prevent hunger and cravings.